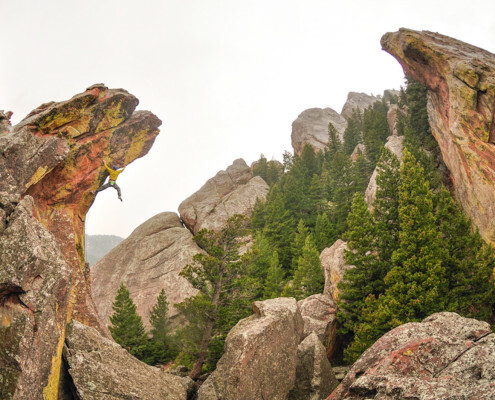 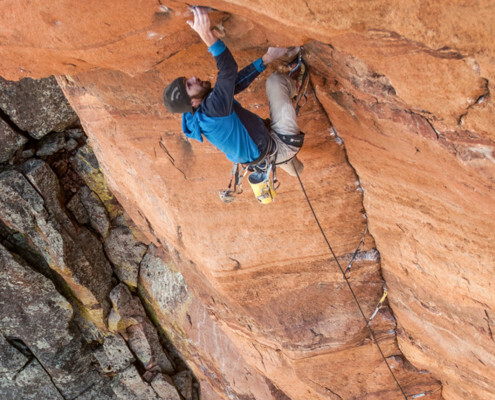 We work to preserve and expand climbing access on City of Boulder public lands. 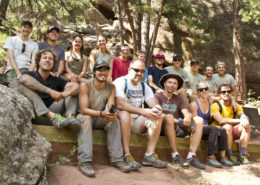 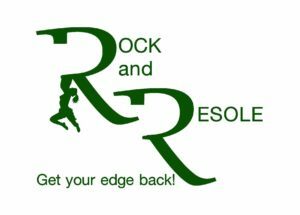 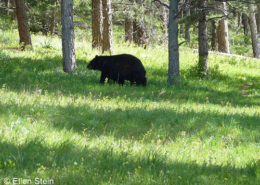 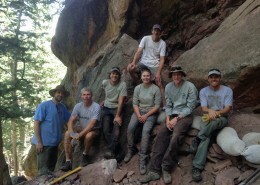 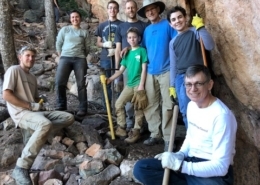 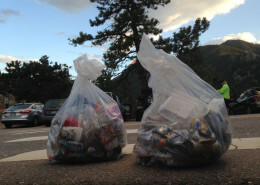 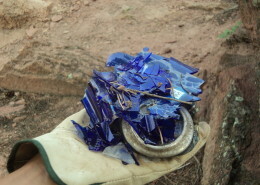 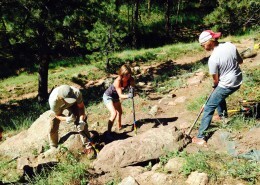 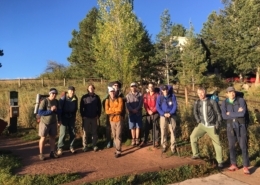 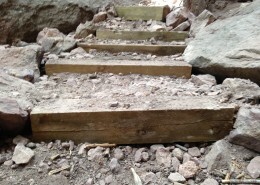 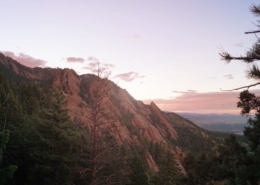 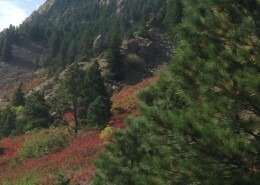 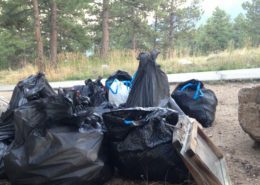 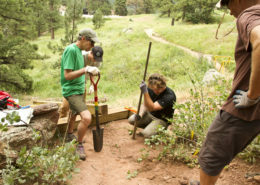 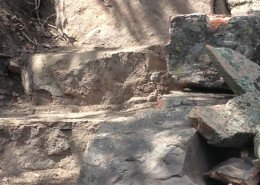 We fund and complete trail restoration and conservation projects in the Flatirons. 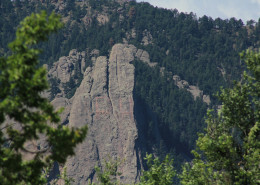 We work with the City of Boulder to allow the replacement of existing hardware and installation of new routes in the Flatirons. 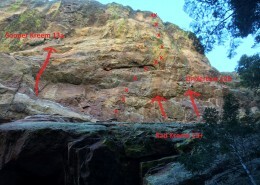 http://www.flatironsclimbing.org/wp-content/uploads/Trango-Logo-Black-2.png 99 343 tlanzano http://www.flatironsclimbing.com/wp-content/uploads/ffc-logo.png tlanzano2016-12-04 18:53:472016-12-04 19:07:46Thank you Trango! 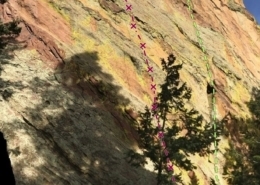 http://www.flatironsclimbing.org/wp-content/uploads/photo-2.jpg 1200 1600 tlanzano http://www.flatironsclimbing.com/wp-content/uploads/ffc-logo.png tlanzano2016-08-19 12:58:362016-09-07 09:30:122016 TRASH BASH! 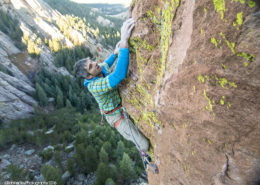 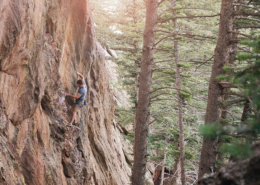 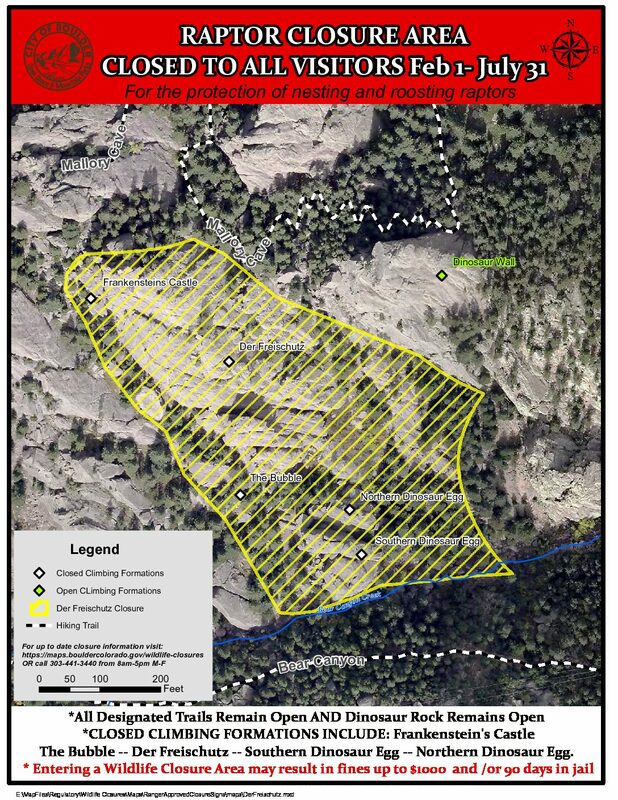 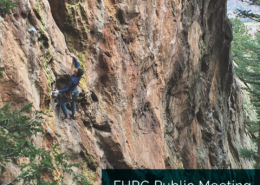 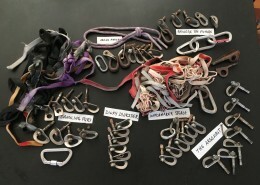 The FCC’s mission is to preserve and expand climbing access on City of Boulder public lands, to maintain climbing resources and conserve the natural environment, and to work in tandem with land managers and other interested parties on climbing-related issues. 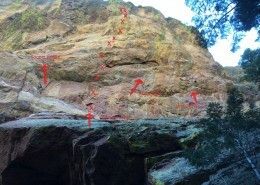 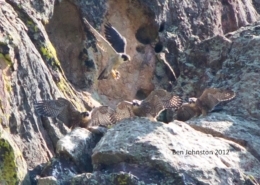 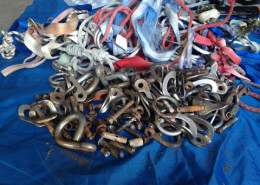 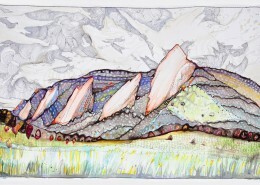 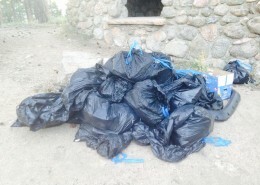 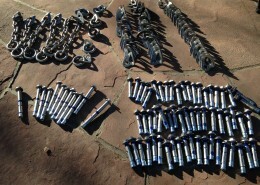 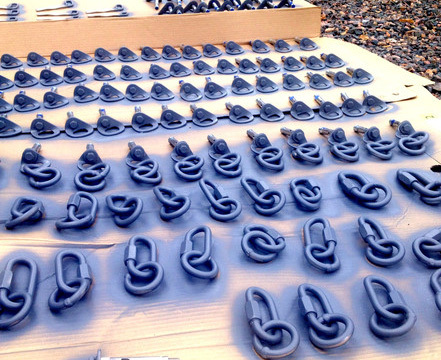 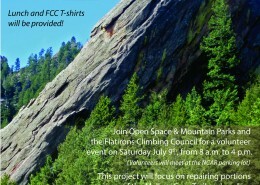 The Flatirons Climbing Council is a 501(c)(3) nonprofit organization. 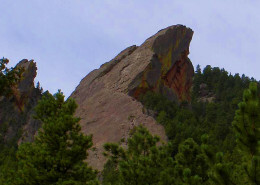 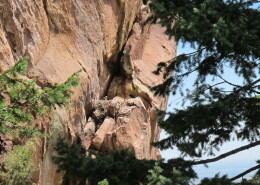 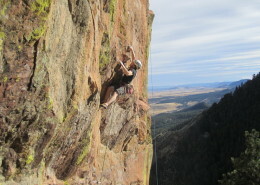 The FCC was formed to preserve climbing access in the Flatirons. 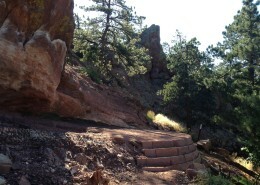 Learn more about how to apply for new routes. 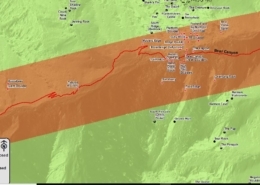 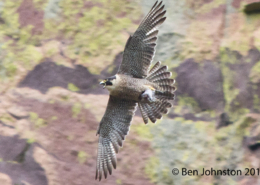 Learn about routes that have been installed through the FHRC process.